My daughter and I have been having some fun lately. We started a Poshmark closet, so that we can “dress” the characters in outfits we think they would wear. 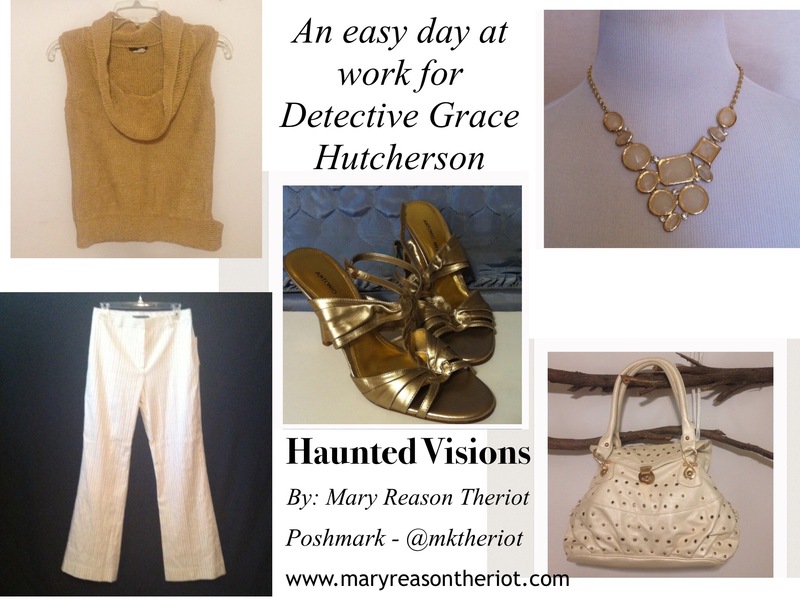 This is one look we put together for Detective Grace Hutcherson from “Haunted Vision”.